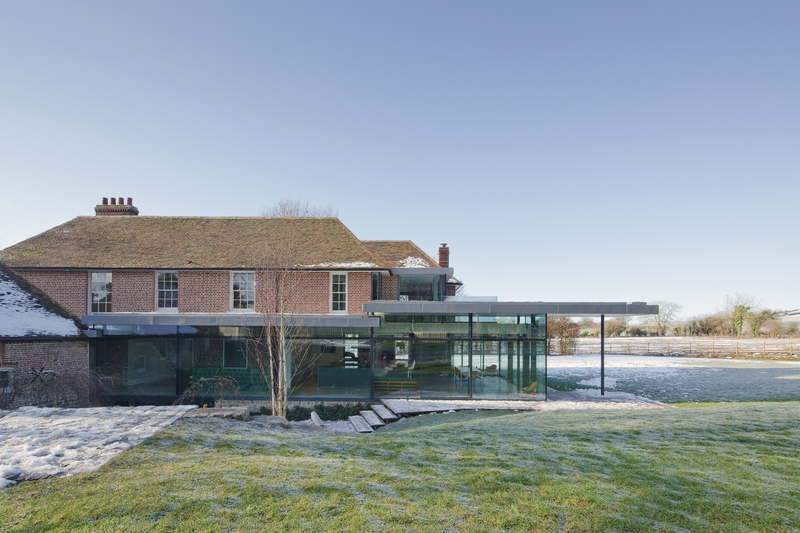 A stunning converted Mill House situated in rural Kent; natural daylight penetrates deep into the old Barn Buildings with the clever use of large portrait windows. 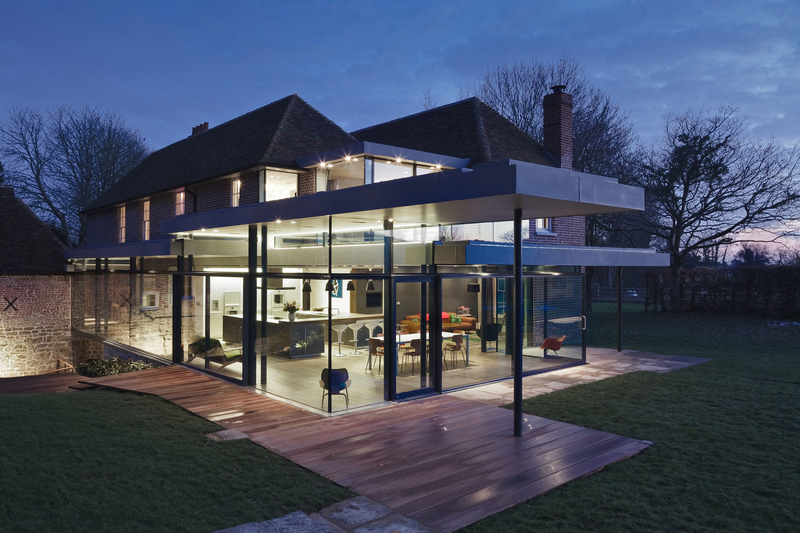 This space is softened at night with a burning fire, soft linear lighting details between the beams as well as brighter pools of light when required. The 16th Century Mill building surrounded by 26 acres of open countryside has been restores to maintain its Georgian character including the reinstatement of an operational water well and mill workings. 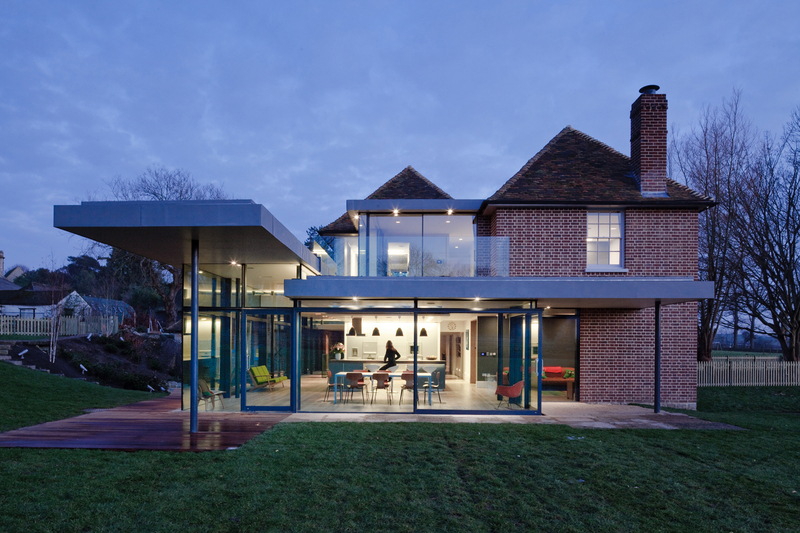 To its rear a contemporary extension, is successful in linking old and new. 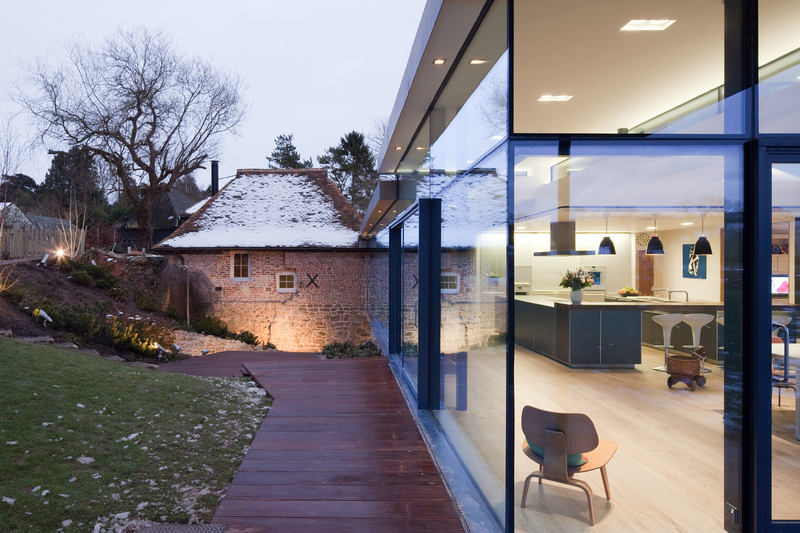 The Mill House was awarded the RIBA Manser Medaland the RIBA National Award in 2011 and was featured in the Sunday Telegraph.